Do you snore? Try adding some of these fantastic healthy foods to your diet. They may help stop snoring! Although most cases of snoring are usually mild and temporary, there are some people who have to go to the doctor due to obstructive sleep apnea. This condition consists of a strong respiratory difficulty that causes a temporary breathing interruption that lasts about 10 seconds. While snoring, as oxygen levels fall, breathing returns to normal with a louder sound, which indicates that the air is trying to pass through a narrow respiratory channel. While medical intervention is necessary in many cases, there are some healthy habits that may help you stop snoring. For example, some foods have properties and nutrients that relax the respiratory canals and decrease the chances of snoring as you rest. 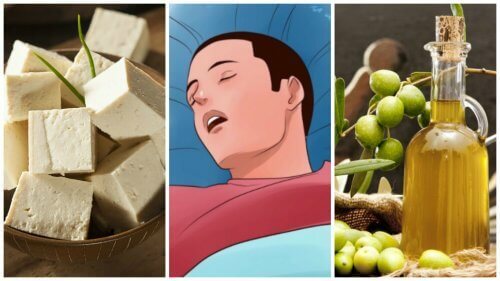 Below, we want to share the seven foods that may help you stop snoring. 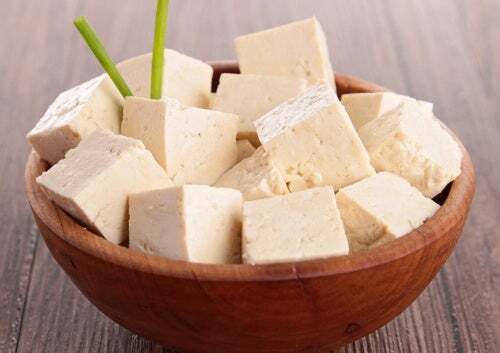 Tofu is a food that comes from East Asia. It’s prepared through a process of coagulating and pressing soy milk in a similar way as cheese is prepared from milk. It’s characterized by its soft texture and white creamy color, in addition to its high nutritional content and low calories. Although it’s known as a food that may help people lose weight healthily, it’s also a good remedy against continuous snoring. This is because it may relax the throat and allow your breathing to be continuous and smooth during sleep. See also: How Much Should You Walk Each Day to Lose Weight? 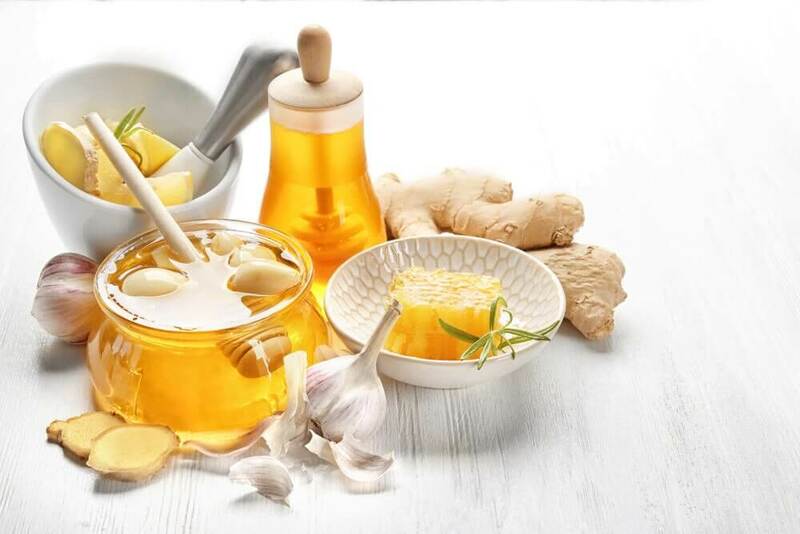 Valued for its high content of essential nutrients and natural sugars, honey is an excellent food to help fight many disorders that affect sleep quality. Since it softens the throat and airways, it’s ideal for reducing your risk of snoring associated with congestion. 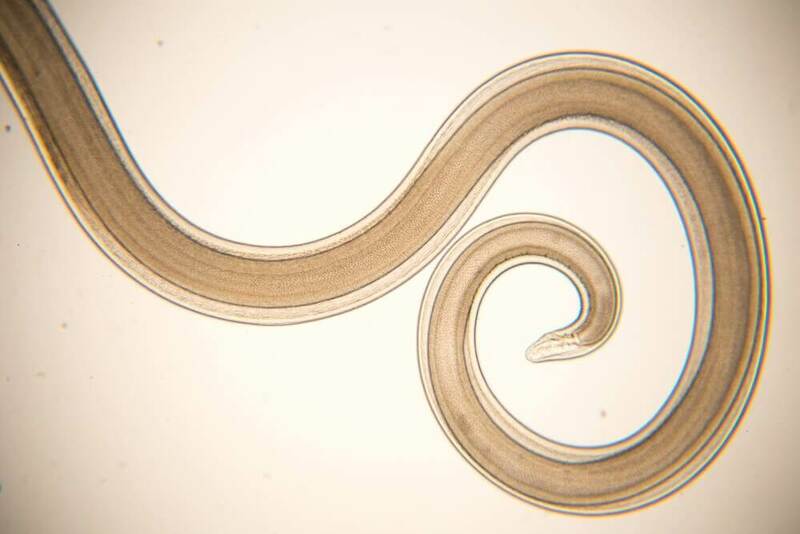 In addition, ingesting it stimulates the production of melatonin, a chemical that induces deep sleep and repair. 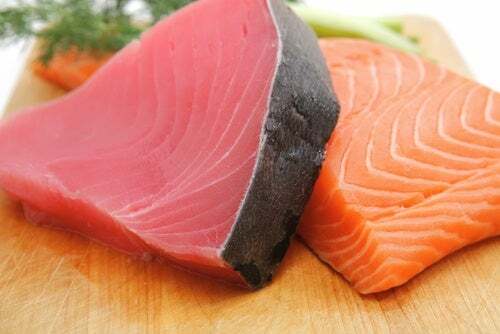 All varieties of oily fish contain large amounts of antioxidants and omega-3 fatty acids, which have many health benefits. Eating this type of fish at least twice a week helps clean the arteries, reduce excess cholesterol, and reduce your risk of heart disease. In addition, it’s a good dietary supplement for those who struggle against snoring, as its natural fats may help relax the throat muscles and reduce your risk of respiratory difficulties. Garlic contains sulfurous substances that, after being absorbed, may help decongest the respiratory tract and reduce your risk of infections. When eaten raw, it may exert an anti-inflammatory effect in the throat, diminishing the annoying respiratory sounds snoring produces when sleeping. 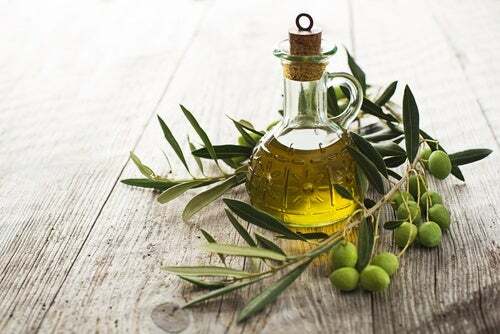 Considered as one of the best fats that we can include in our diet, olive oil is a good remedy against uncomfortable and recurring snoring. It’s rich in essential fatty acids and anti-inflammatory compounds that may help give you better quality sleep. 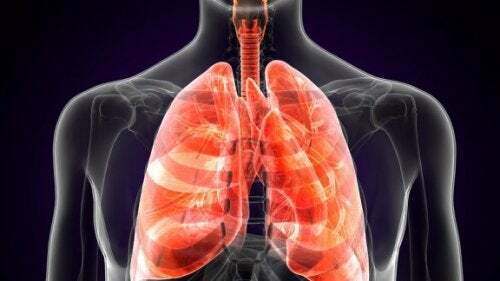 They do this by possibly reducing the obstruction or narrowing of the respiratory canals. Almonds are a good remedy against annoying nocturnal snoring. They provide significant amounts of vitamins, minerals, and healthy fats. Consuming them may strengthen and soothe the throat tissues so they’re not affected by vibrations when breathing. They’re also very satiating and decrease the sleep interruptions associated with feeling hungry. 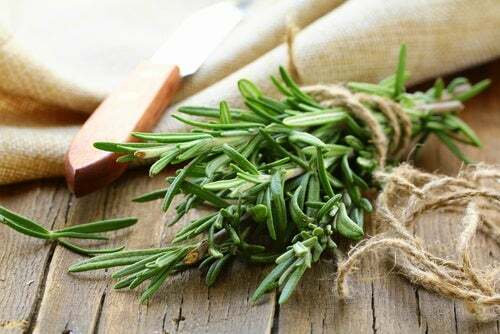 Rosemary is a healthy herb that, besides making dishes taste delicious, has powerful medicinal benefits. Its expectorant, anti-inflammatory, and decongestant properties facilitate the treatment of throat irritation. They also may decrease the symptoms of sleep apnea and common snoring. It also promotes the cleansing of the airways. 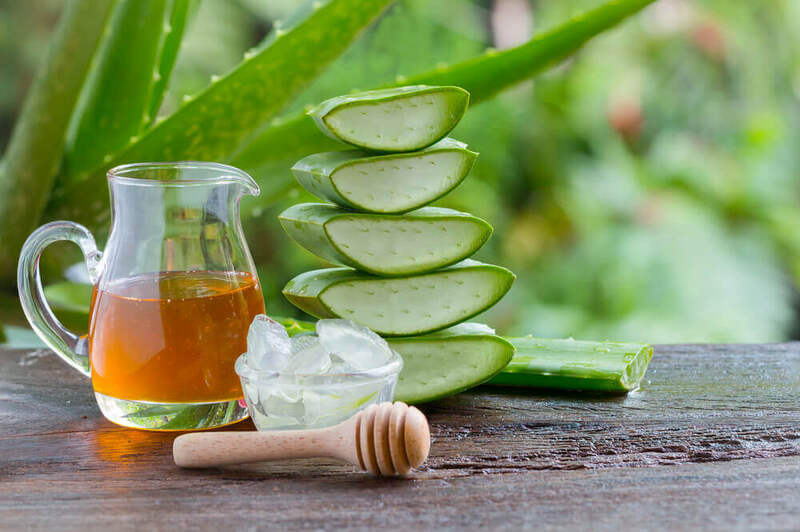 This helps them to eliminate toxins and allow oxygen to easily pass through them. The foods mentioned above aren’t a permanent solution against snoring. However, regularly or daily consuming them may help reduce this uncomfortable symptom. Try combining them in your diet and discover all their benefits. Main image courtesy of © wikiHow.com.